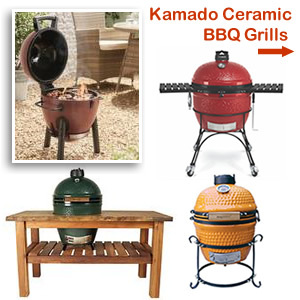 Masonry BBQs are spaciously proportioned ideal for entertaining outdoors and family gatherings. 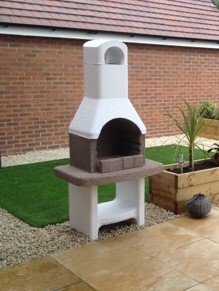 An all weather masonry barbecue is a permanent addition to the garden that adds a rustic charm to any setting. 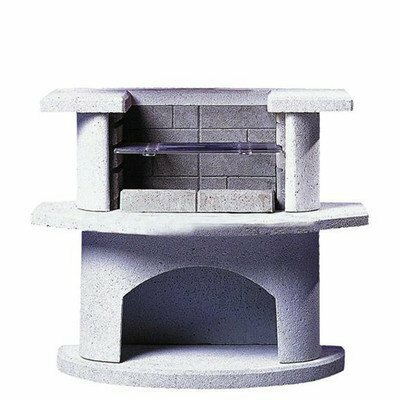 Made from a mix of concrete and stone they are built to stand the test of time. 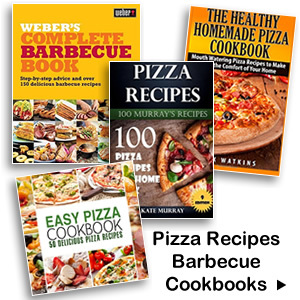 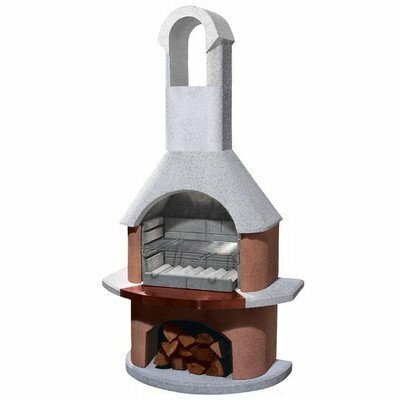 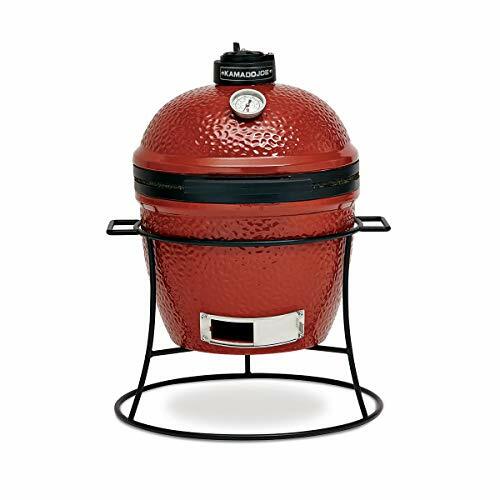 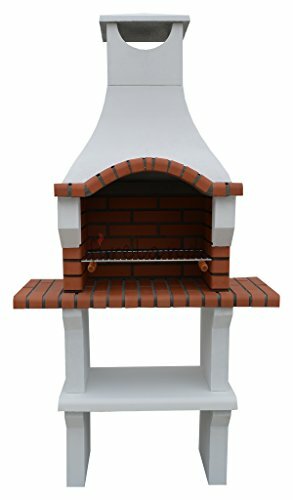 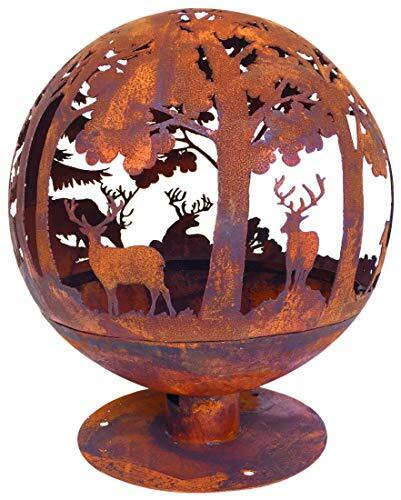 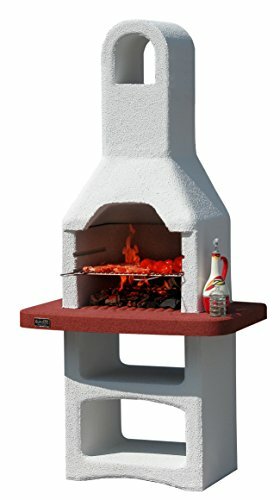 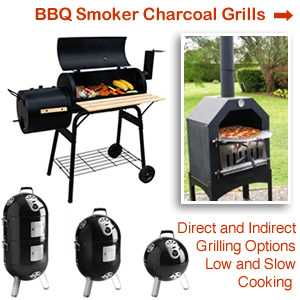 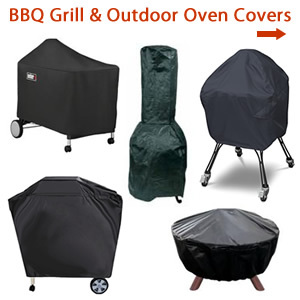 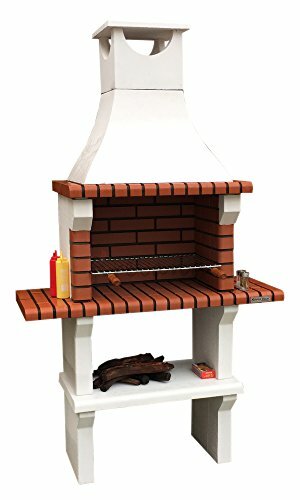 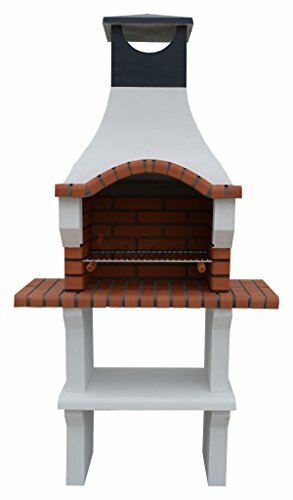 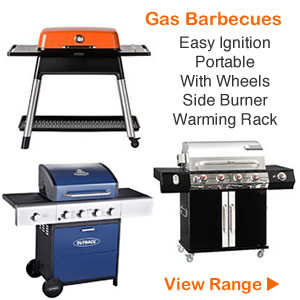 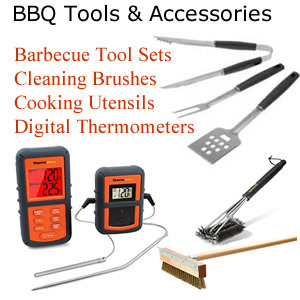 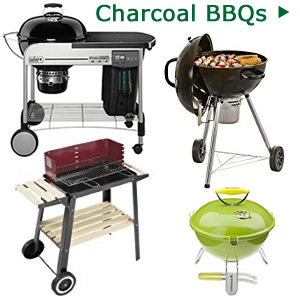 BBQ Designs vary from each manufacturer some models are decorated or painted while others need no coating or paint at all. 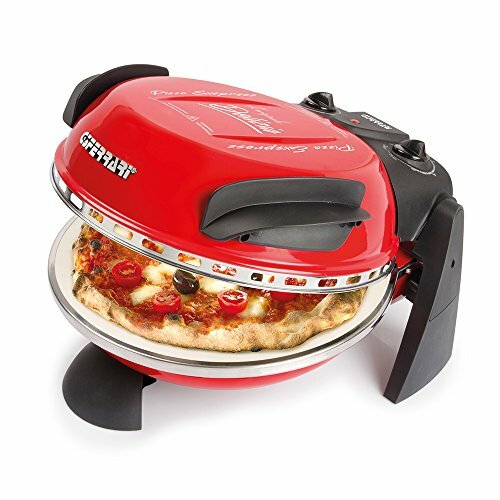 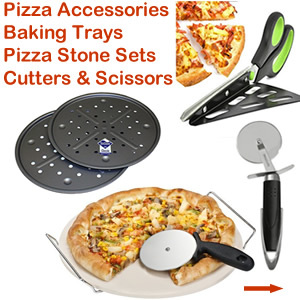 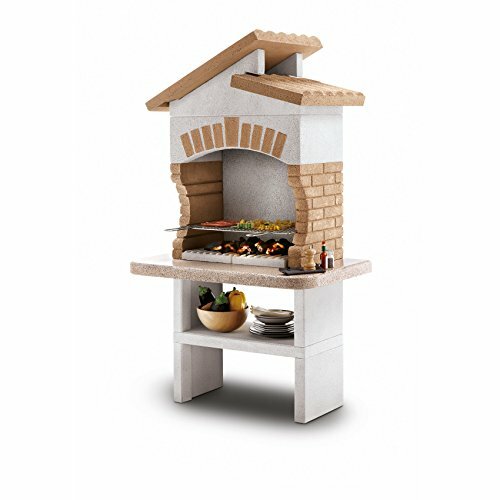 They are easy to assemble with features such as a spacious marble worktop are big enough to hold all your utensils and cooking ingredients. 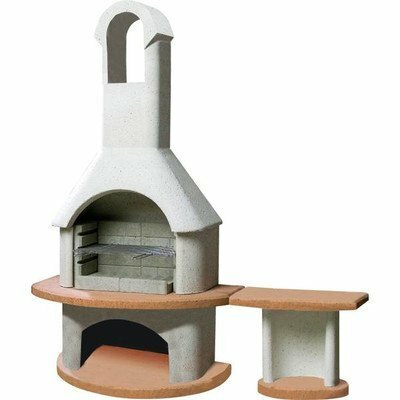 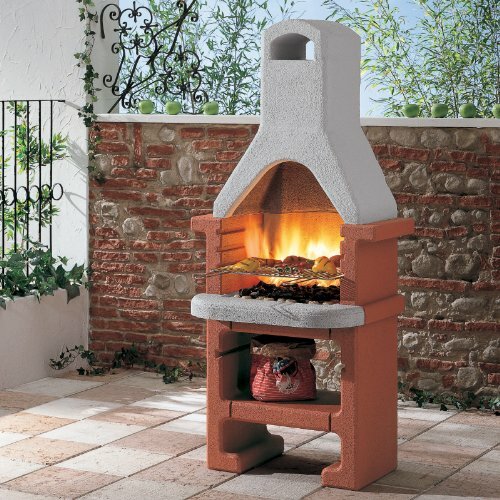 Models like the Tuscan Masonry charcoal barbecue bring a touch of the mediterranean into your garden. 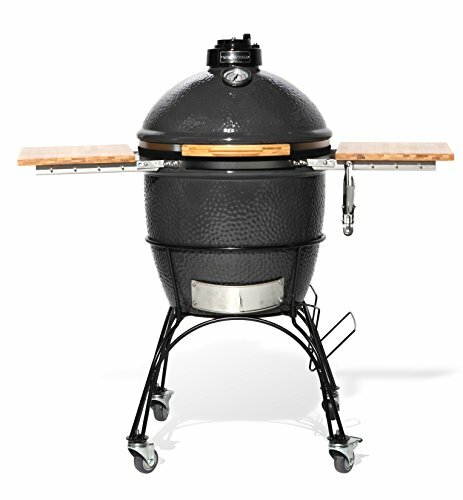 The award winning German brand Buschbeck specialise in making functional and attractive outdoor BBQ grills built to last. 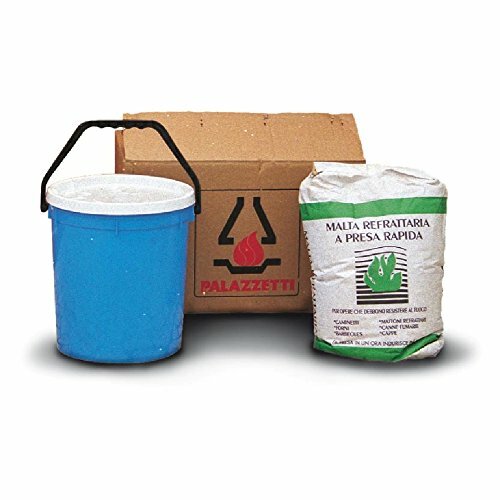 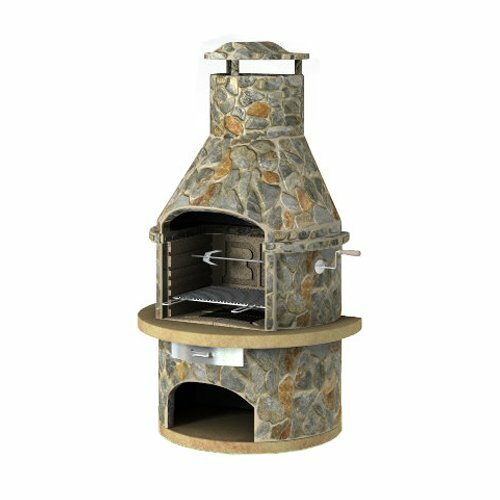 Their double walled construction can withstand the heat from different types of fuel. 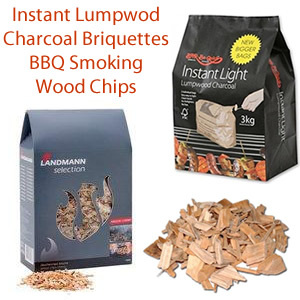 They are used with charcoal, logs or fire wood for that smokey taste we love so much about barbecues. 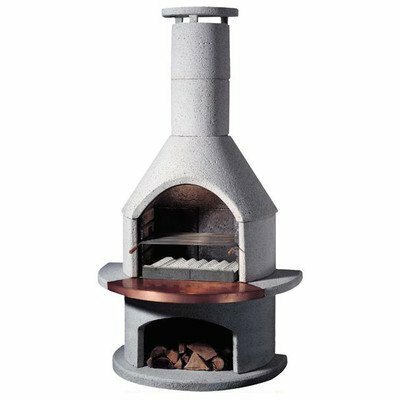 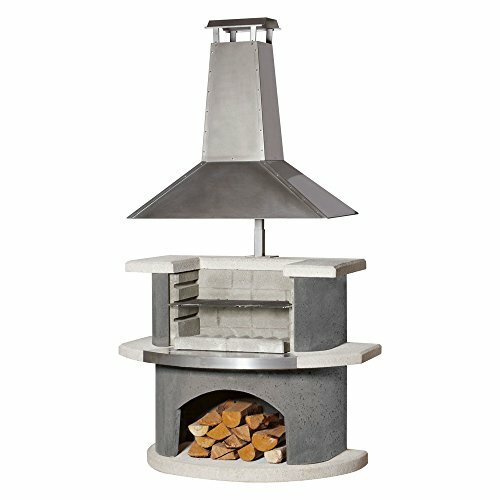 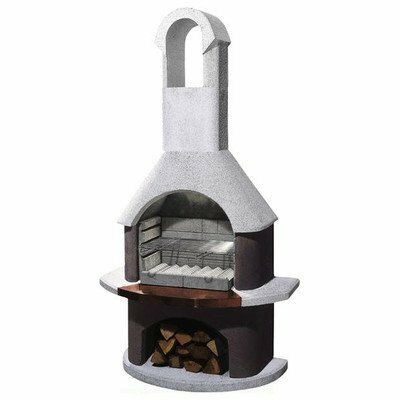 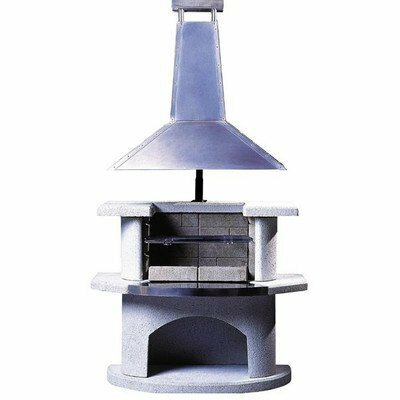 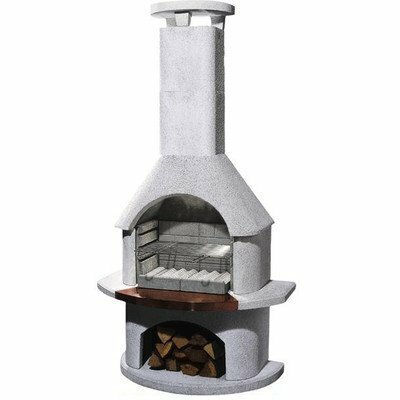 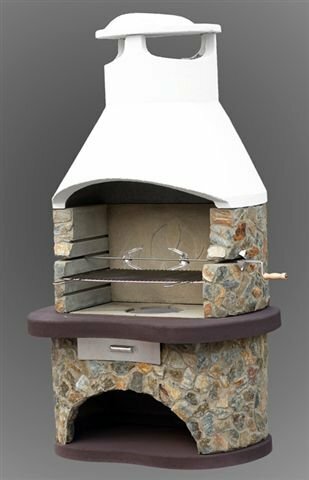 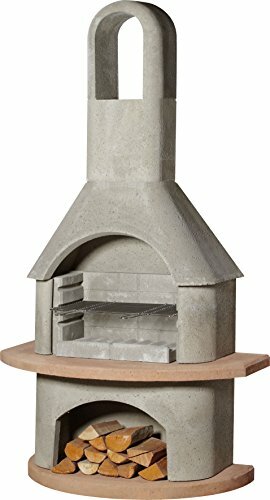 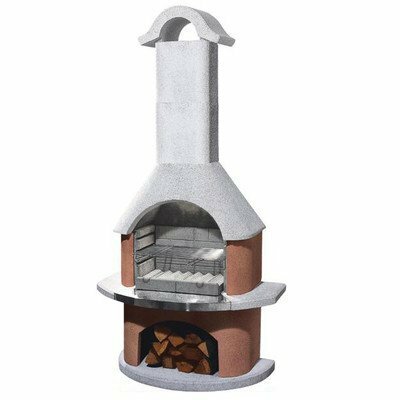 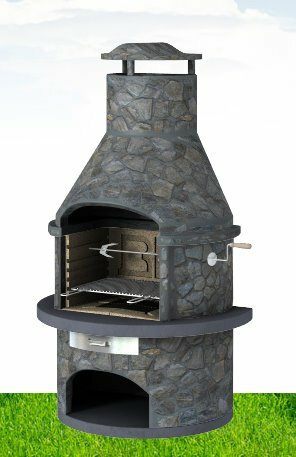 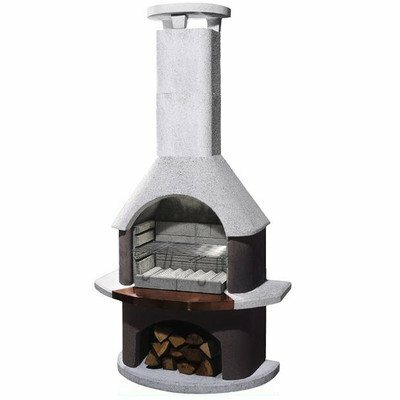 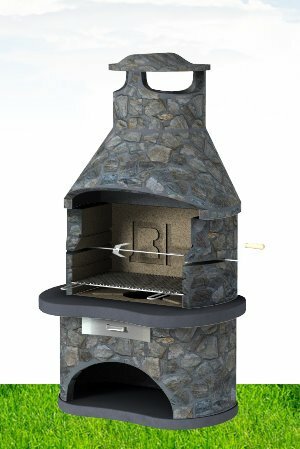 In addition to cooking great food, a masonry BBQ chimney doubles as a patio heater, allowing more time to enjoy outside garden. 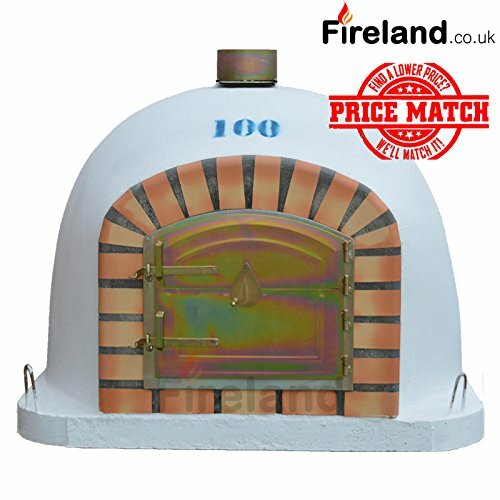 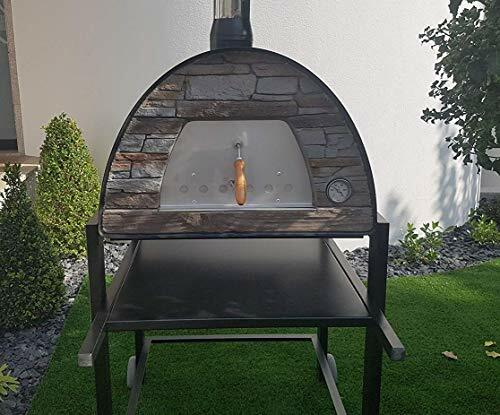 With adjustable cooking heights you can prepare your favourite BBQ food, pizzas and even slow cooked joints with a Buschbeck barbecue fireplace. 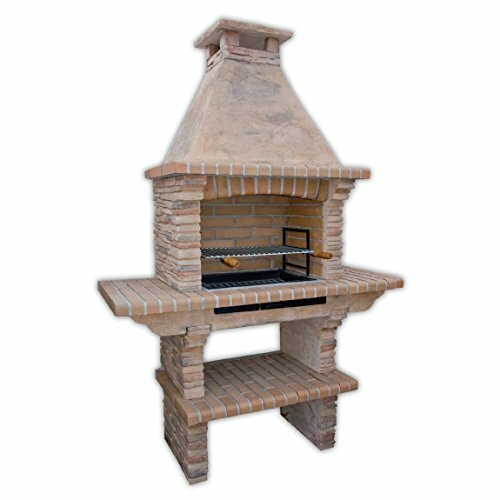 Create a focal point with a full size large masonry BBQ and brick fireplace. 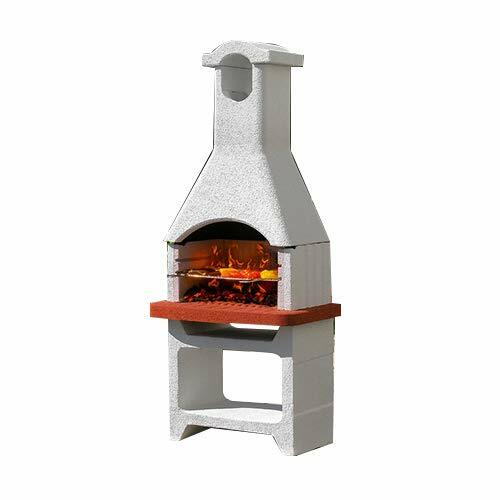 You’ll find a choice of styles that have a combination of white concrete, copper insert and terracotta red brick. 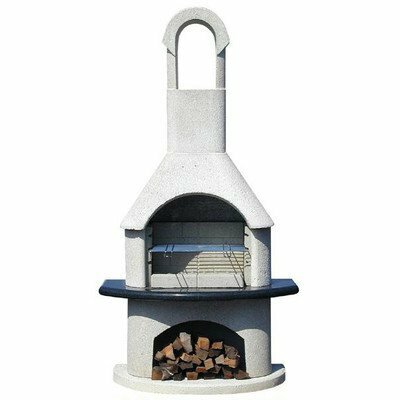 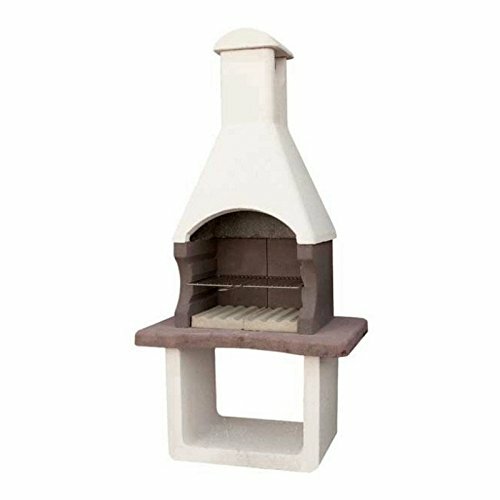 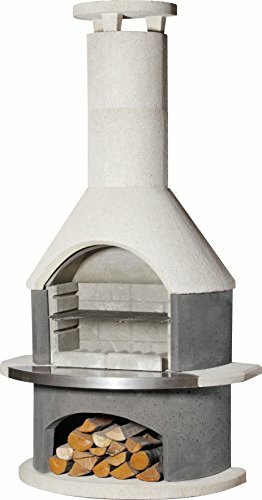 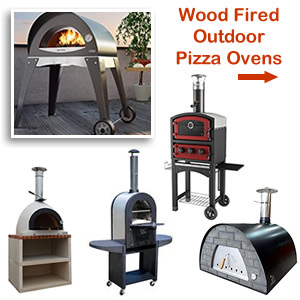 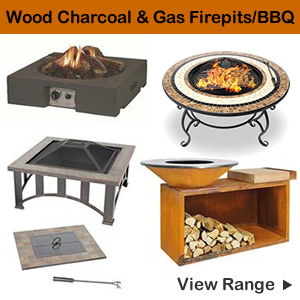 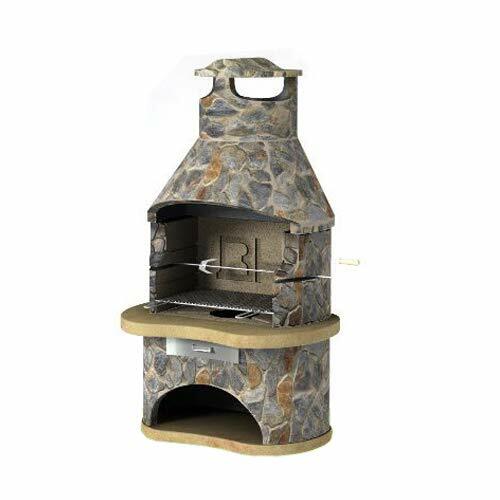 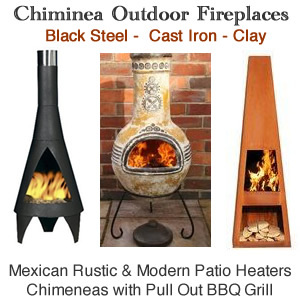 These great looking barbecue fireplaces are perfect for outdoor cooking and sitting around with friends. 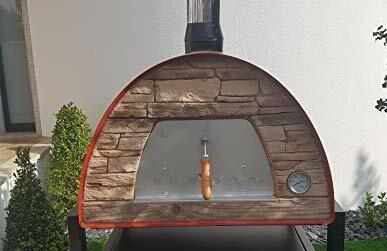 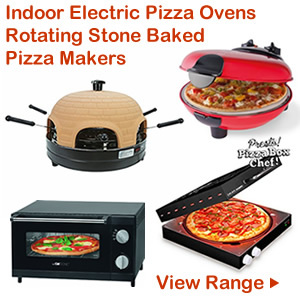 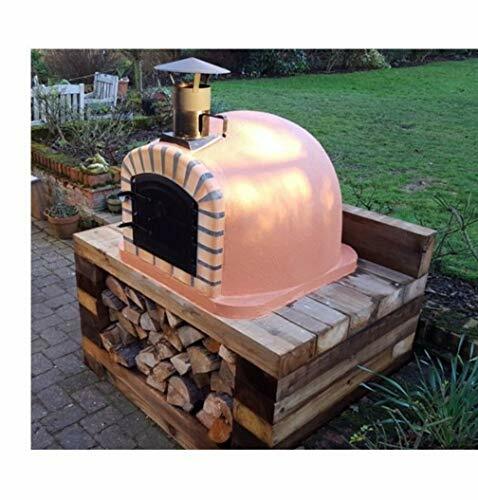 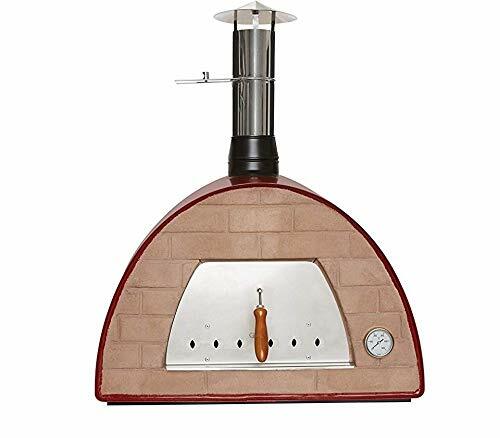 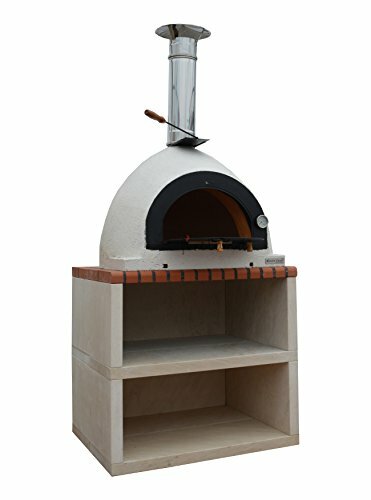 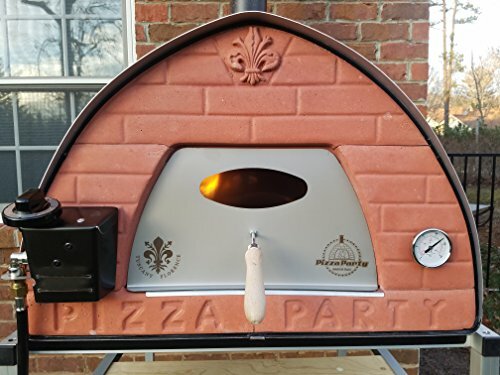 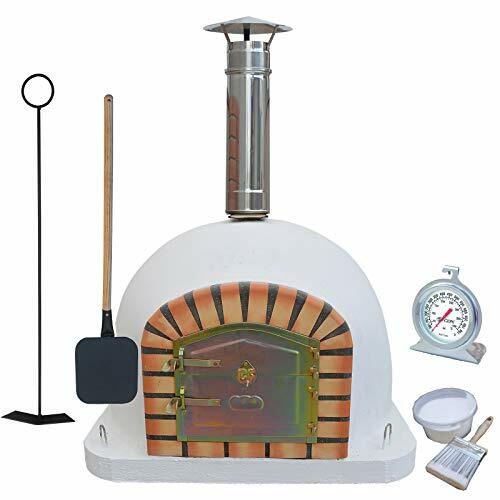 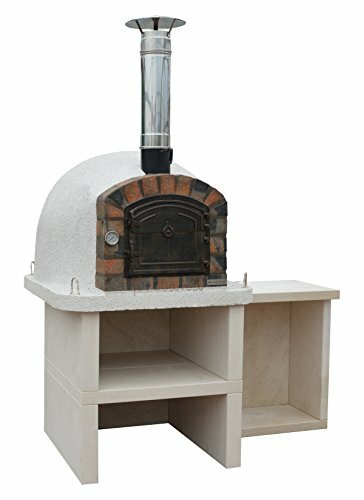 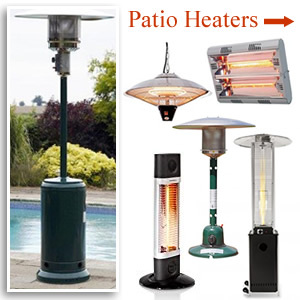 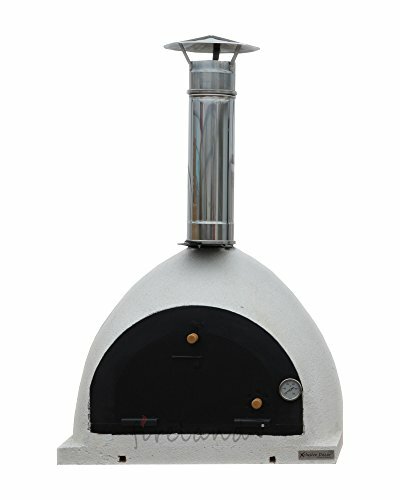 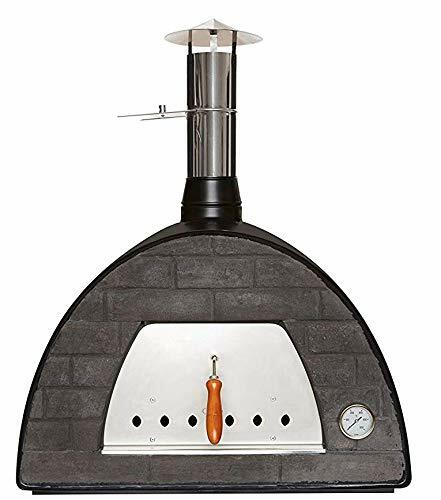 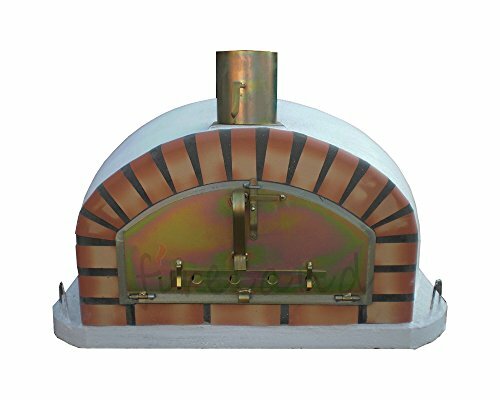 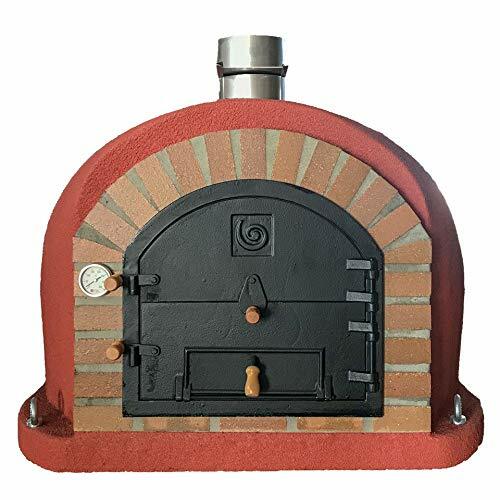 The advantage of buying a masonry brick oven is after the cooking is done you can use it as a patio heater. 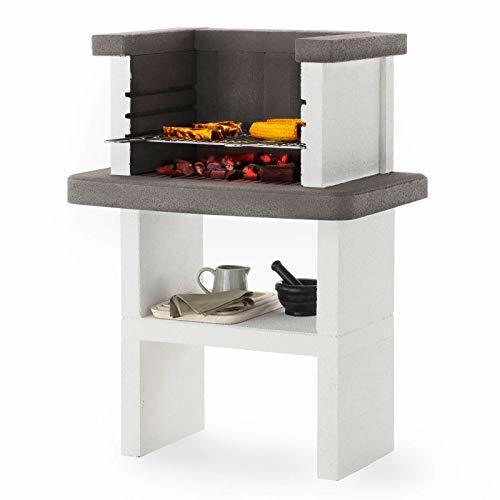 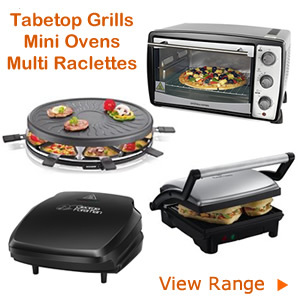 They come with side tables with plenty of room to prepare and cook food. 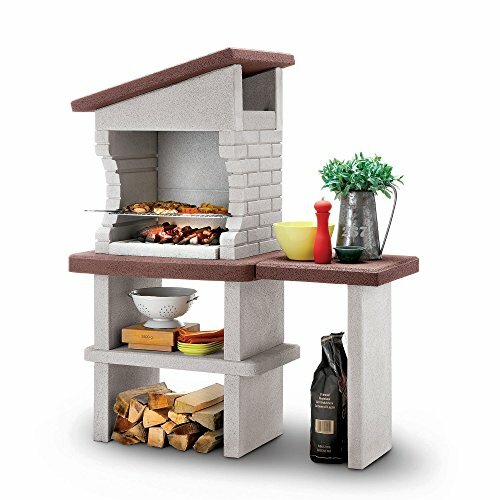 There are storage shelves cleverly incorporated within the base of the barbecue. 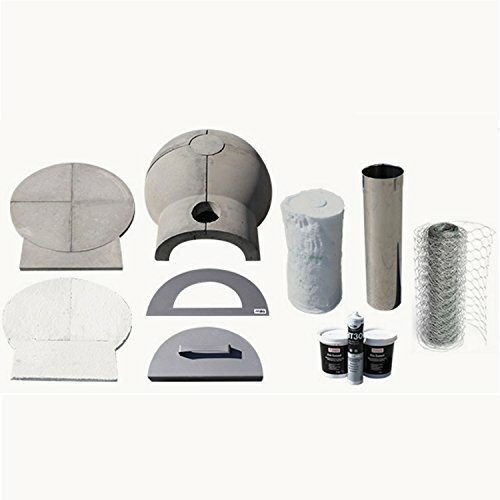 This space can to keep fuel and other accessories. 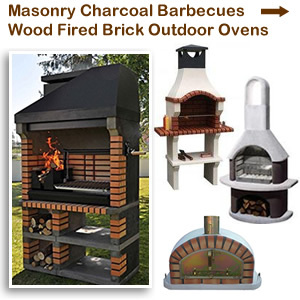 Masonry barbecues burn charcoal (briquettes or lumpwood) and logs or firewood.